Positive: Excellent price / quality ratio; nice design; decent processor; optical drive; SD card reader. Negative: Only 4GB RAM; poor display. 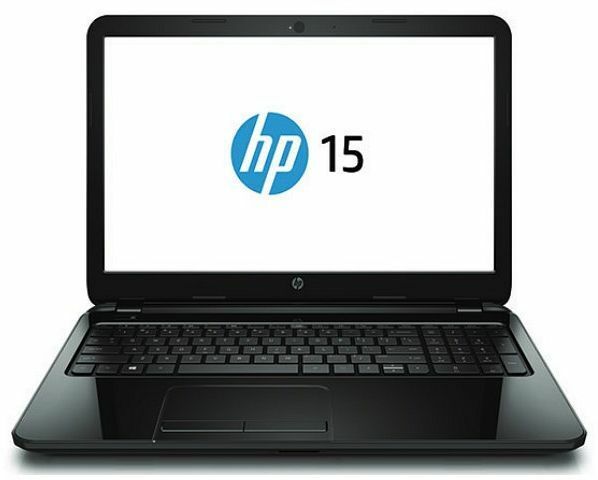 Model: The HP 15-bs007ns is ideal for those users with a fairly tight budget who need a computer exclusively for basic tasks, casual multimedia, and entertainment. 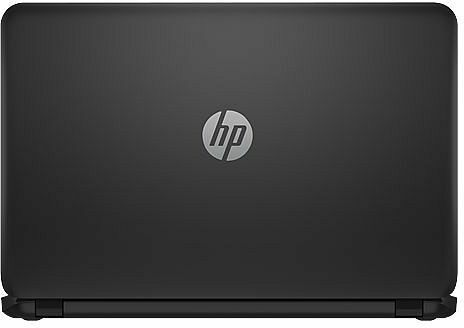 It is a very balanced laptop that will allow users to overcome a day of daily work without worries. As for design, the originality of the laptop design is worth being highlighted. 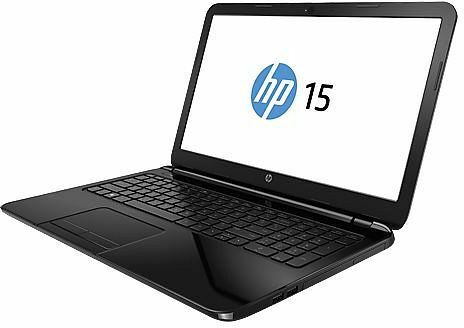 The laptop comes in an original navy blue that is not very common in the HP Notebook range. Its casing is made entirely of plastic which is common among entry-level laptops. Elegant textured patterns are added to the company's attractive logo with chrome plating. Its dimensions of 38 x 25.38 x 2.38 cm and weight do not differ much from other laptops. Its weight of 2.1 kg with battery included is also a common laptop weight at this range. Users can enjoy an incredible softness to the touch and fast travel on the laptop’s integrated QWERTY keyboard keys. On the other hand, the touchpad boasts high precision while in use and supports multi-touch gesture. For display, it features a standard HD resolution of 1,366 x 768 pixels. It will give users excellent image quality within its 15.6 inches panel when it comes to working as well as entertainment. Its WLED backlight technology stands out for reducing the laptop's energy consumption and offering a better balance between brightness, colors, and contrasts compared to conventional LCD screens. The hardware includes a low-power Intel Core i3-6006U processor, 4 GB of DDR4 RAM, a mechanical hard drive (HDD) with a capacity of 500 GB and an Intel Graphics 520 graphics processing unit. 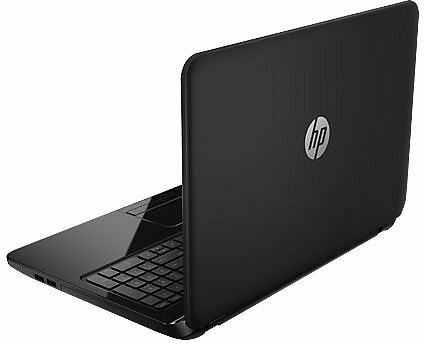 It can run basic tasks such as office work, web browsing, email and social networks and HD multimedia viewing smoothly. However, the performance is not high enough for running heavy programs and resource demanding games. Meanwhile, the integrated but removable 4-cell lithium-ion battery will offer the user a light use autonomy of 4 to 5 continuous hours. The battery capacity is 41 Wh. In terms of network connections, it has an RJ-45 port for Ethernet connection, as well as Wi-Fi 802.11b/g/n for surfing the web wirelessly and Bluetooth 4.0. Besides that, it also includes connectivity such as an SD multi-format card reader, USB 2.0 and USB 3.1 (x2) ports, an HDMI video output which is compatible with 4K monitors (Ultra HD), a 3.5 mm audio jack for headphones and webcam with a digital microphone for live video conferencing comfortably from anywhere with an internet connection. 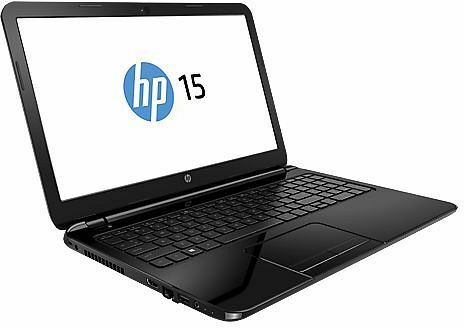 The laptop also incorporates a DVD +/- RW optical drive designed to record and play any content user have stored under this popular multimedia playback format, which is not commonly equipped with laptops these days.